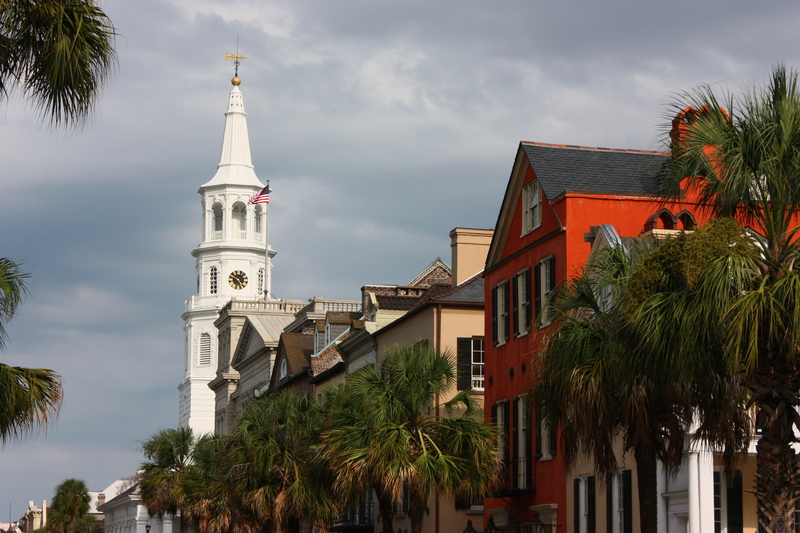 Charleston is the oldest and second-largest city in the U.S. state of South Carolina and the county seat of Charleston County. 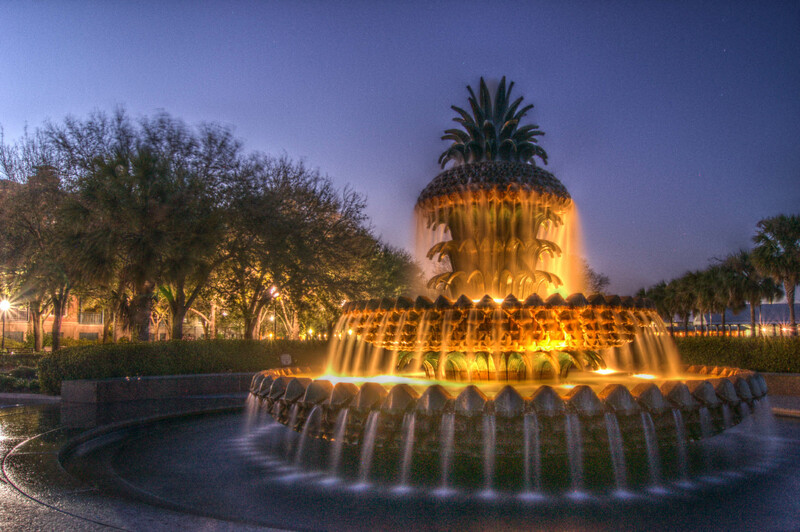 The city lies just south of the geographical midpoint of South Carolina's coastline and is located on Charleston Harbor, an inlet of the Atlantic Ocean formed by the confluence of the Ashley and Cooper Rivers. The major sources of capital come from the Charleston Naval Base, the area's medical industry and the tourism industry. Today approximately 4.51 million people visit our city annually generating an estimated economic impact of $3.22 billion. 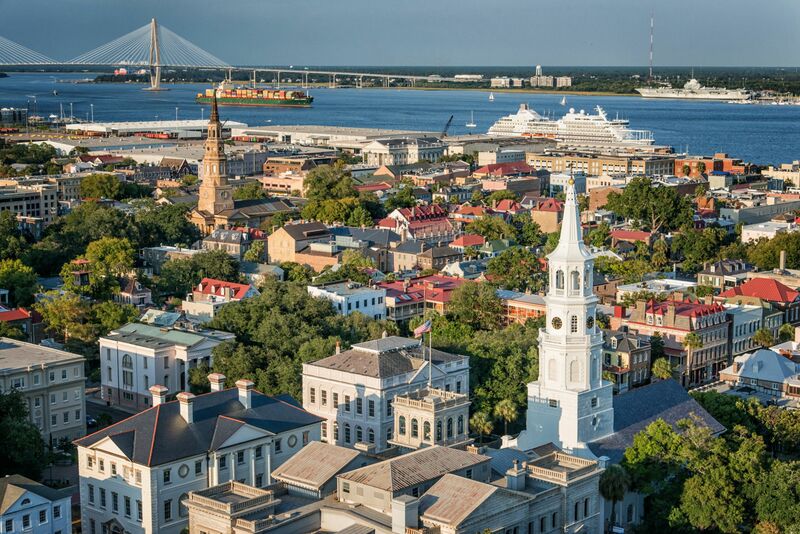 Founded and settled by English colonists in 1670, Charleston grew from a colonial seaport to a wealthy city by the mid-eighteenth century. Through the mid-nineteenth century, Charleston's economy prospered due to its busy seaport and the cultivation of rice, cotton, and indigo. In April of 1861, Confederate soldiers fired on Union-occupied Fort Sumter in Charleston Harbor, thus signaling the beginning of the Civil War. Charleston was slow to recover from the devastation of the war. However, its pace of recovery became the foundation of the City's greatest asset – its vast inventory of historically significant architecture. Short on capital after the war, Charleston was forced to repair its existing damaged buildings instead of replacing them. After the war, the City gradually lessened its dependence on agriculture and rebuilt its economy through trade and industry. Construction of the Navy Yard in 1904, just north of the City's boundaries, pushed Charleston vigorously into the twentieth century. Focusing primarily on artists of the Southeast region, Piccolo Spoleto is the perfect complement to the international scope of Spoleto Festival USA, its parent festival, and its 500 events in 17 days transforms Charleston into an exhilarating celebration of performing, literary and visual arts. Piccolo Spoleto's traditional program offerings include visual arts exhibits, classical music, jazz, dance, theatre, poetry readings, children's activities, choral music, ethnic cultural presentations, crafts and film. 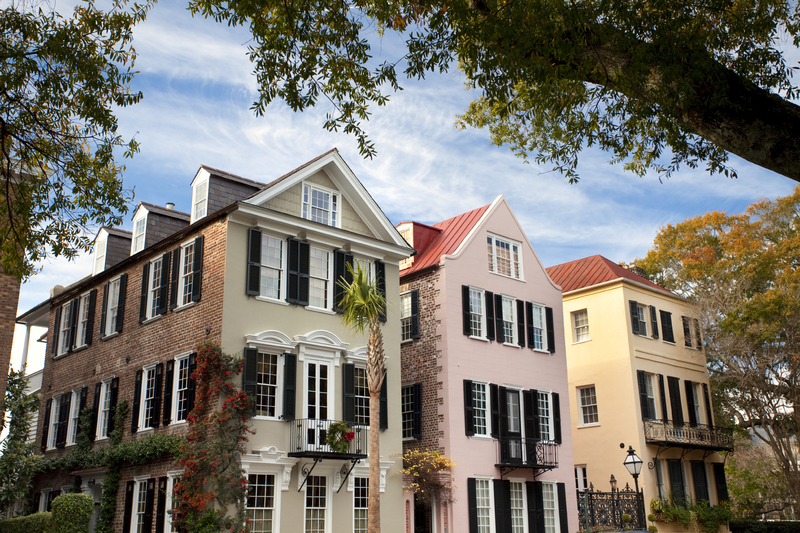 With its scenic promenade and historic park, the battery is easily on of downtown Charleston's most beloved spots. The Battery is a fortified seawall at the southernmost tip of the Charleston peninsula, where the Cooper and Ashley River meet. Joe Riley Stadium is home to the Charleston Riverdogs, concerts, camps, and other activities. It is one of the nicest minor league stadiums in America, and is situated on the banks of the Ashley River. It is extremely popular in Charleston, and Riverdog games are known across the country for their unique promotions, Friday night Fireworks, and one of their quirky co-owners (Bill Murray). Learn all about this storied spot of the first clash between the Union and Confederate armies in the Civil War, in which the Union forces finally surrendered after a 34-hour bombardment by the Rebels. Established in 1804, City Market house scores of talented artists and craftspeople selling authentic Charleston souvenirs and collectibles. Charleston County School District is the second largest school system in South Carolina. It serves more than 48,000 students in 84 schools and several specialized programs. CCSD offers many types of school programs – including neighborhood schools, charter schools, magnet schools, IB (international baccalaureate) schools, and Montessori schools. With approximately 6,000 employees, the Charleston County School District is the fourth largest employer in the Charleston region. Ashley Hall educates female students in Charleston in grades 2K-12; the school also serves boys in grades 2K-5K. This parochial school teaches Charleston students in grades of 4K-8. Charleston Day School accepts pupils in grades 1 through 8. This parochial school serves students in grades 3K-12. Commonly known as Mason Prep, this private school accepts Charleston students in grades 1-8. This private, college prep school serves students in grades 3K-5 whose families would not otherwise be able to afford private school. The data relating to real estate for sale on our web site comes in part from the Broker Reciprocity Program of the Charleston Trident Multiple Listing Service. Listings held by brokerage firms other than the publisher of this website, are marked with the Broker Reciprocity logo or the Broker Reciprocitysm thumbnail logo (a little black house) and detailed information about them includes the name of the listing brokers. INFORMATION DEEMED RELIABLE BUT NOT GUARANTEED. Copyright 2018 Charleston Trident Multiple Listing Service, Inc. All rights reserved. Updated: 22nd April, 2019 3:01 AM.